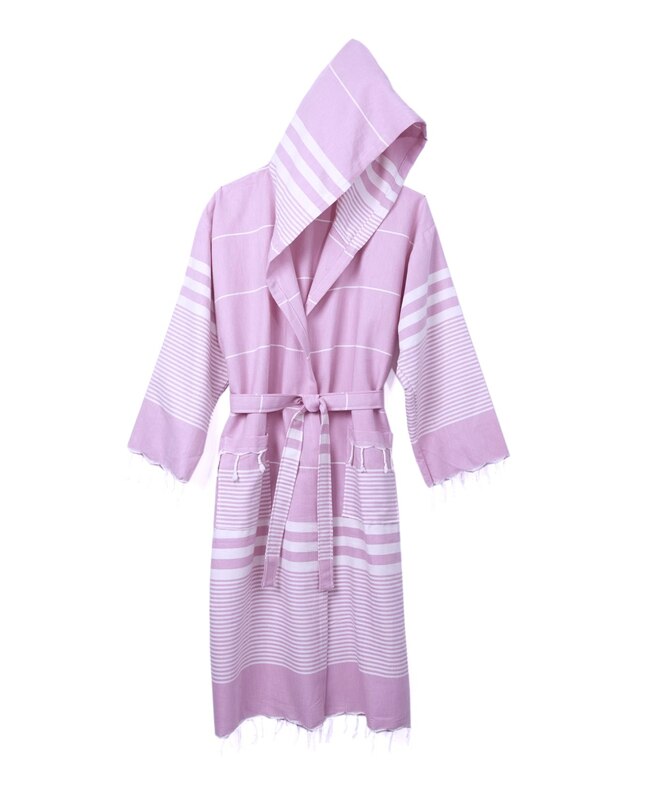 This is the bathrobe manufactured by Oz Ra Tekstil in the Denizli region of Turkey, where the world's finest towels have been made since the Middle Ages. 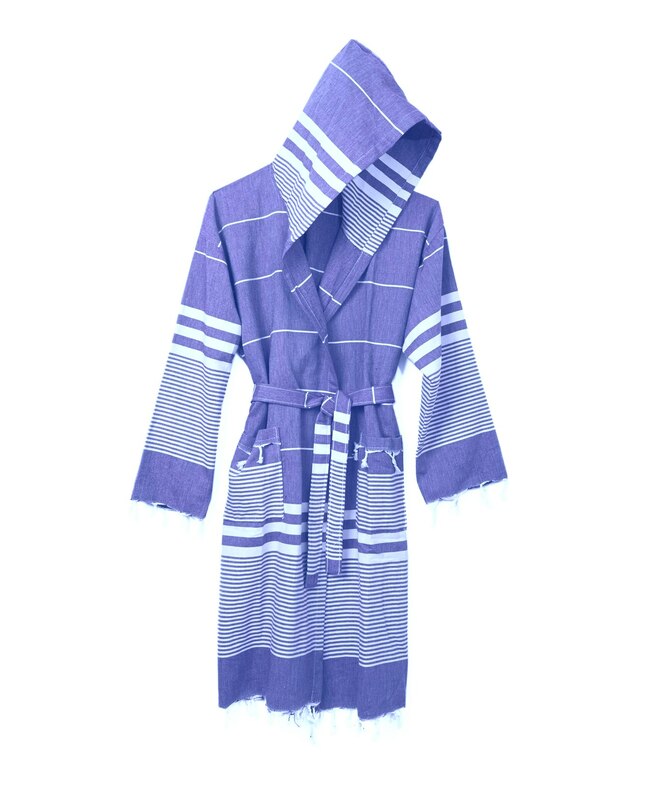 This thick, generously sized 100% Turkish cotton bathrobe absorbs water rapidly and helps to keep body heat. 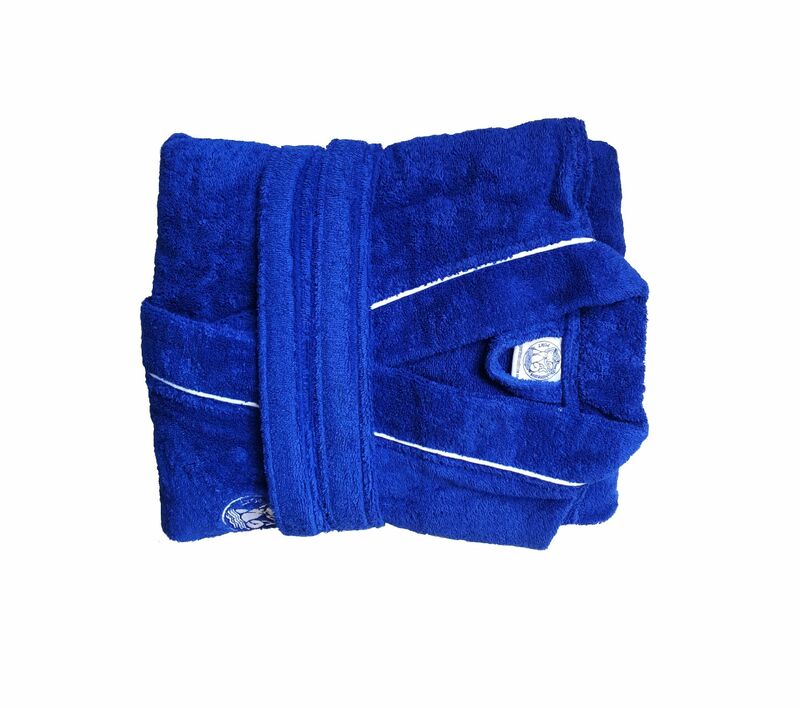 Its hight density and woven thicker than other robes provides extra absorbency. 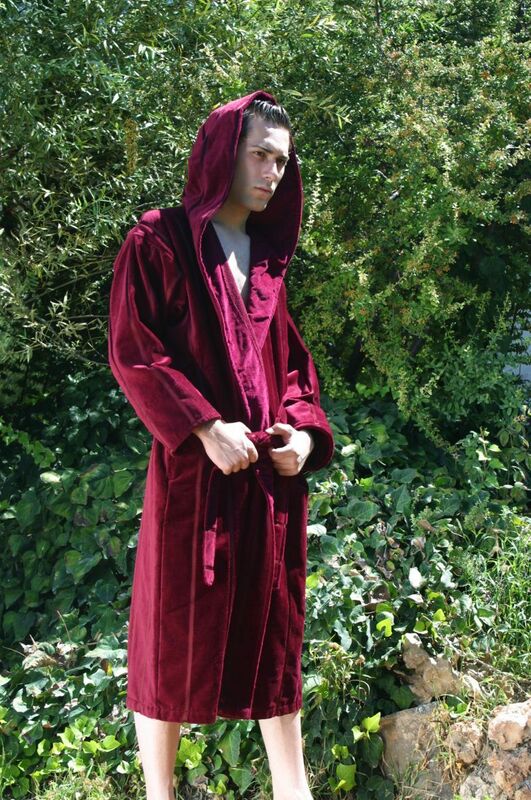 It is 450 GSM, the machine-washable, tumble-dry material is much heavier than most terry cloths and velours, and the robe becomes softer and more absorbent with every wash. 120 to 130 cm long with shawl collar, patch pockets, and belt. 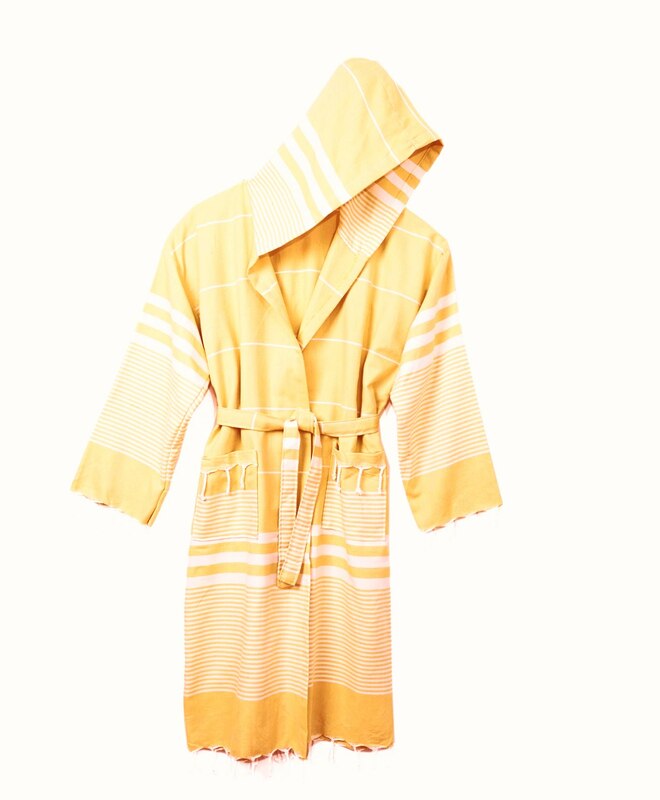 In unisex sizes S, M, L, XL, XXL, or XXXL. 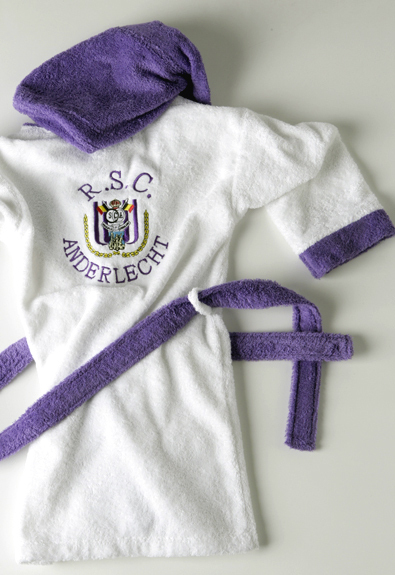 If you desire to customize this item, we can make embroidery logo on chest or pockets. 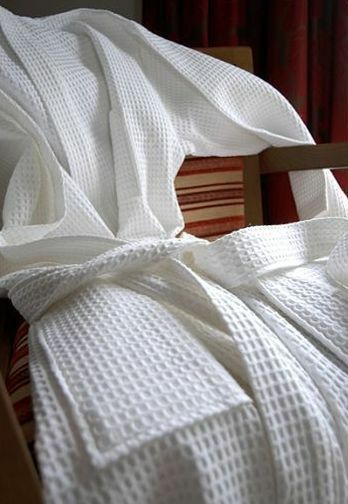 Men’s and women’s bathrobes made from 100% Turkish cotton. 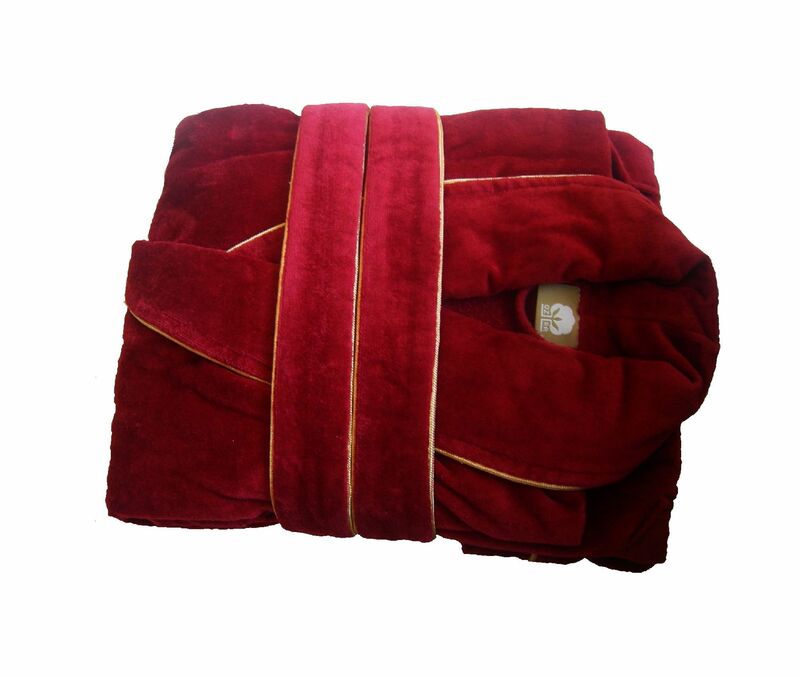 Authentic Turkish bathrobes feel incredibly luxurious and are so cozy and soft, you may never want to get dressed! 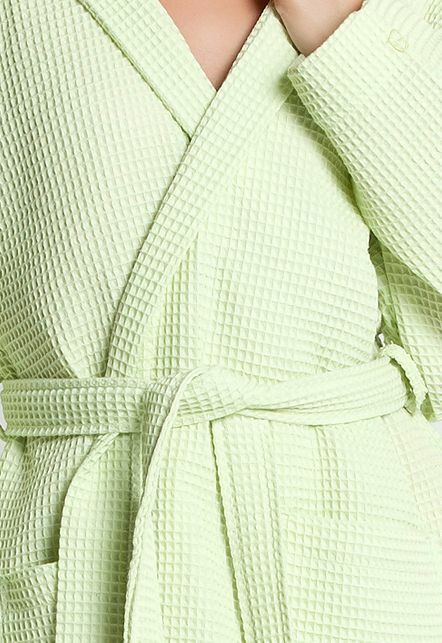 This quality lightweight waffle weave bathrobe is widely used in 5-star luxury hotels and spas and is available in a wide range of sizes. 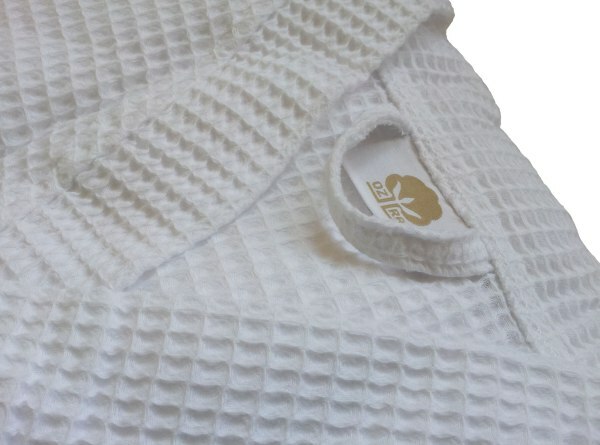 Made from Premium quality waffle weave 100% cotton. 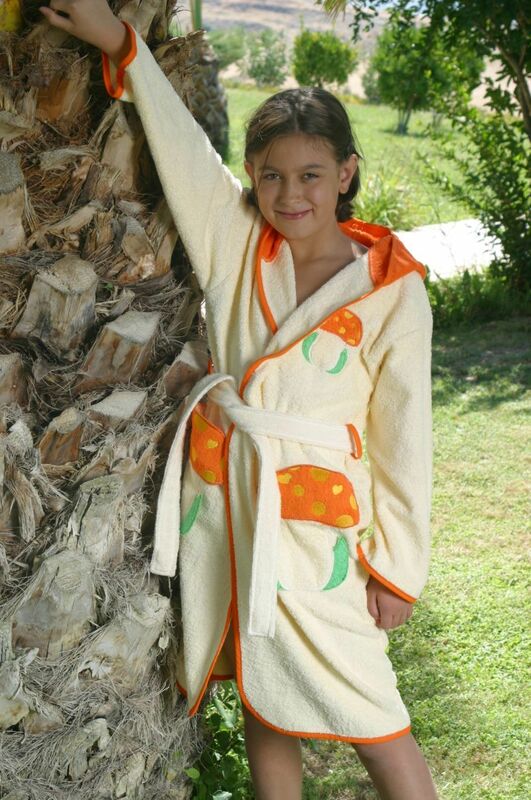 Kimono Style. 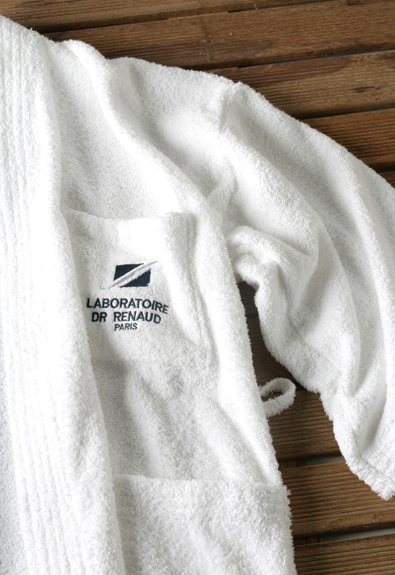 Strong and hard wearing, minimum of 220 grams per square meter. This classic 100-percent soft cotton bathrobe is designed to provide ultimate in comfort and absorbency. 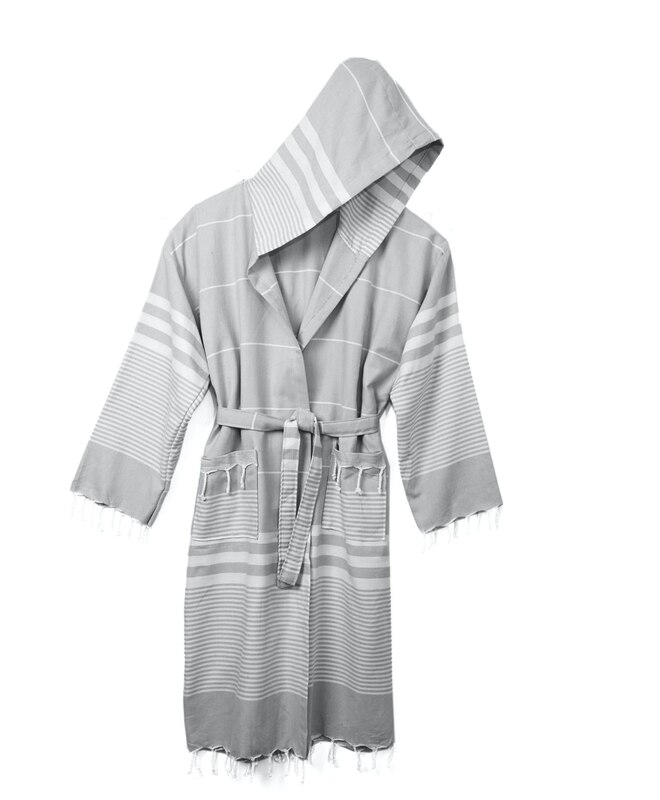 This robe has been handcrafted of the finest Turkish cotton threads. In unisex sizes S, M, L, XL, XXL, or XXXL. 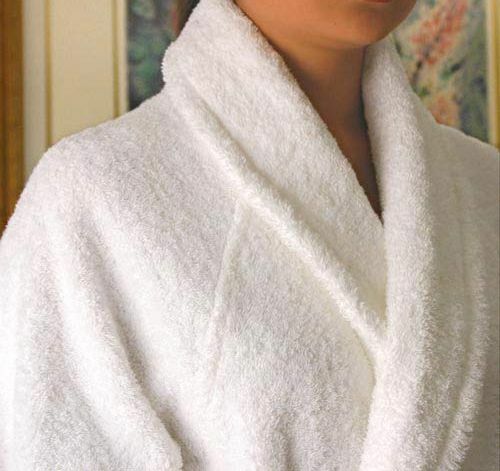 Made with 100% cotton 'peshtemal' towel, these white bathrobes are the lightest you can ever wear; because of the special texture it is highly absorbent and dries very quickly. 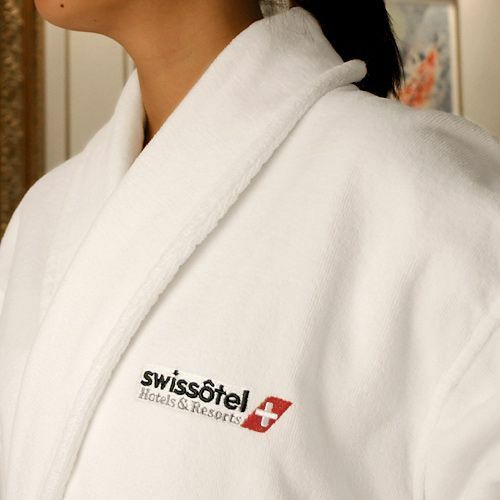 That makes this material exceptional and multipurpose useful, thin and easy to carry. They are available in elegant striped designs. 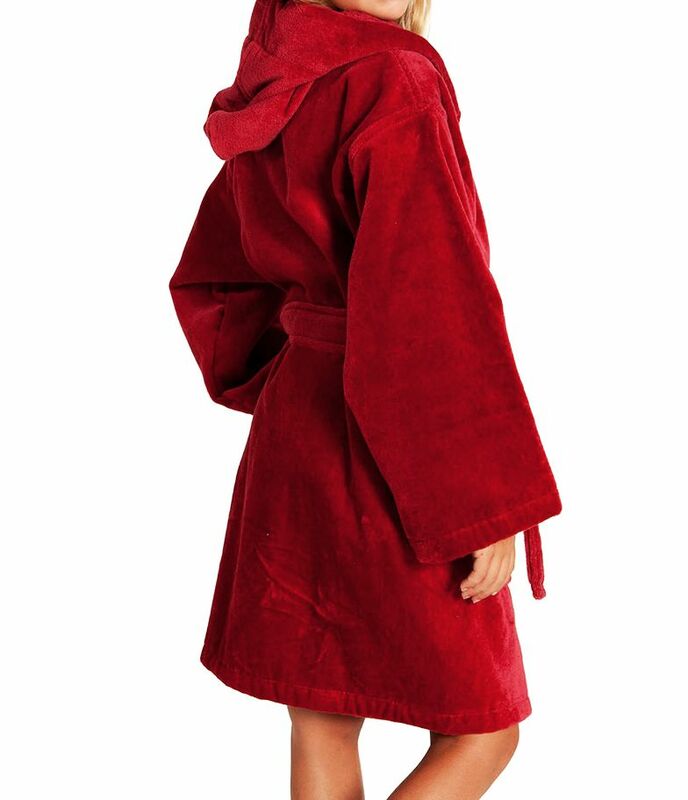 With the fitted hood and deep patch pockets, they offer a generous fit for an extra comfort and a comfortable feel. 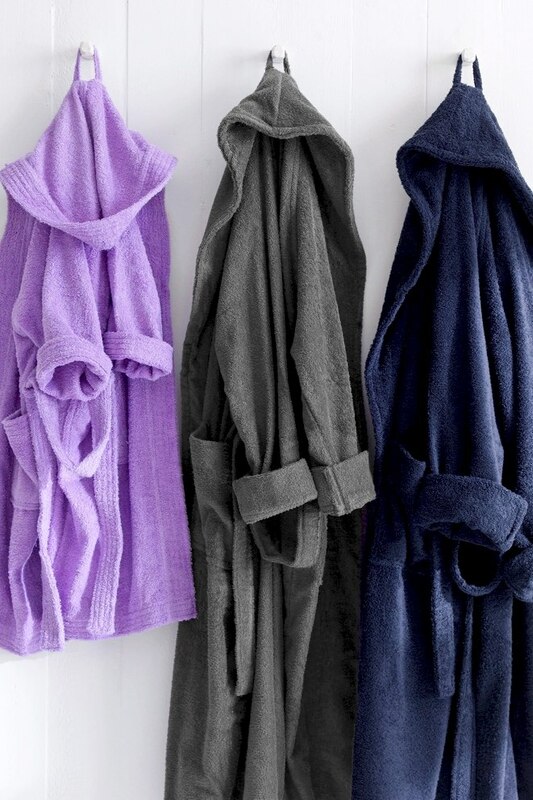 These beautiful bathrobes wrapping around you will get fantastically softer with the body temperature and will feel like a second skin on you. 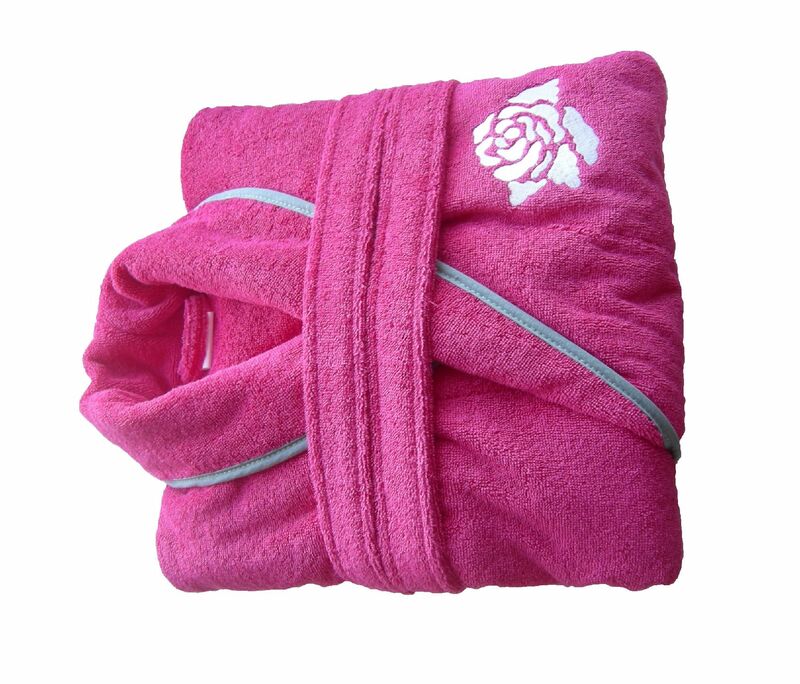 They are beautifully absorbent and dry very quick.